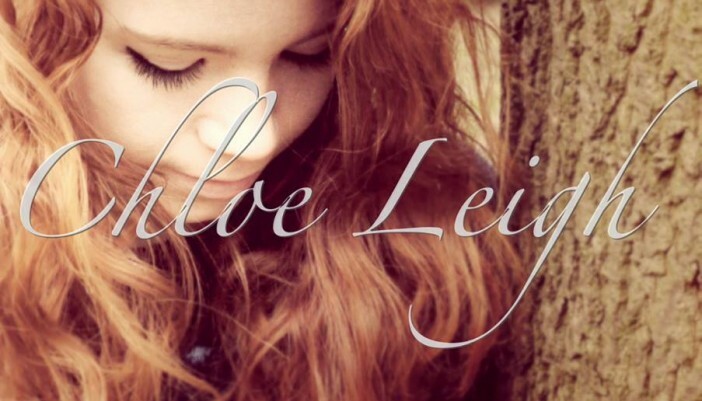 This week’s Artist Of The Week is Chloe Leigh from Wimbledon with her song ‘Ghosts’. She is one of two artists performing for Richer Unsigned @ Barclays Eagle Labs in Brighton on 25th August 2016. For more details and tickets click here. Ghosts is a ballad full of emotion led by a strong vocal, great melodies and lyrics. It is a testament to good songwriting – demonstrating that an acoustic guitar and voice can work in its own right without excessive production.